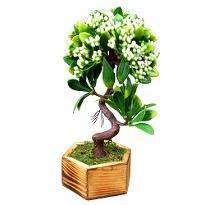 The ultimate elegance of a home can be shown by the art of decorating every portion of your home with captivating artificial plants. 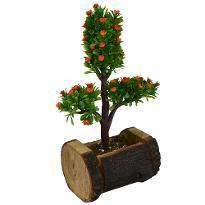 Winni brings to you an assortment of artificial plants online so that you can decorate your home or working area. 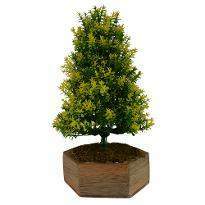 Our extensive range will sure to add vibrancy and enliven the indoor area as well as outdoor area. 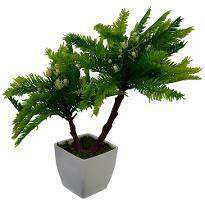 So, check out our gorgeous collection and beautify the interiors of your home with online artificial plants. 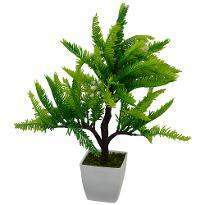 Add positive vibes to your living space by ordering artificial plants online from Winni. 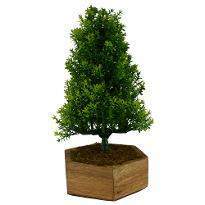 Get it delivered through our several delivery options. 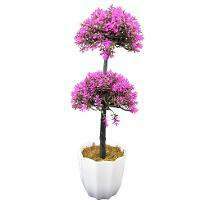 Artificial plants are the easiest way to brighten the appearance of your home or working area. 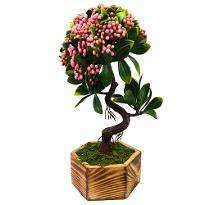 Gone are the days when only fresh plants or flowers were used to enhance the beauty of living space now artificial plants or flowers are also in trend. 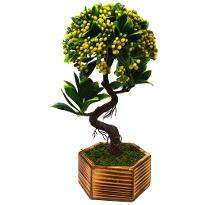 Also, it’s not very easy to maintain fresh plants or flowers due to our busy schedule. 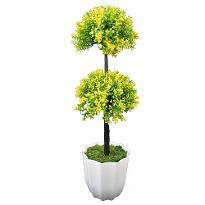 You hardly have time left to dedicate time to make sure that plants and flowers in pot/vase are fresh and they have been properly watered. 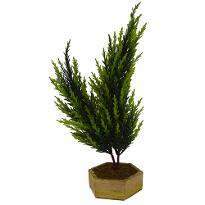 Time flies and hence we need a decor solution like artificial plants that add beauty and elegance without the added chores. 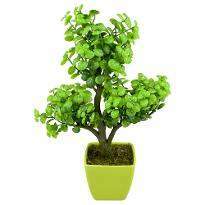 When it comes to interior decorations, more and more people are now opting artificial plants. 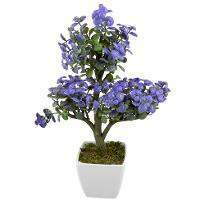 Indeed, artificial plants are now everywhere from home to houses and their continues to expand. 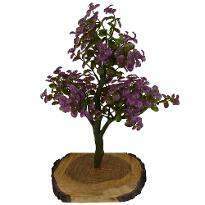 They add an elegant look to your home or office and therefore making them more elegant. 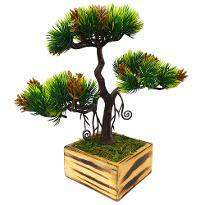 They are also one of those decor items whose popularity is ganging up due to its various pleasant features. 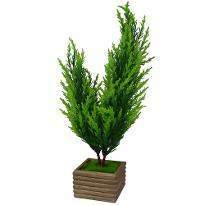 Artificial plants don’t require watering or trimming, and they last for ages. 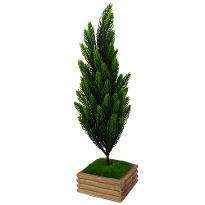 So, add new life to your interiors by ordering artificial plants online. 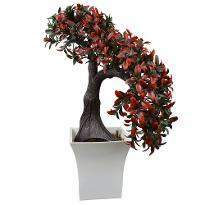 Winni brings to you an amazing range of online artificial plants to enliven your living space. So, explore our amazing range of artificial plants and place your order from here. 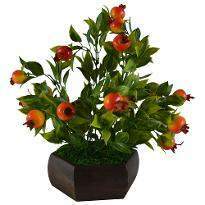 Get it delivered to your doorstep by choosing any of our delivery services. 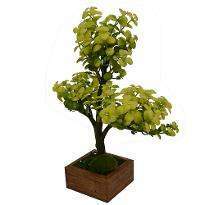 These artificial plants will enhance your home for sure. So, what are you waiting now? 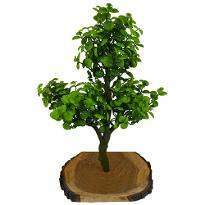 Go ahead and order artificial plants online from Winni. 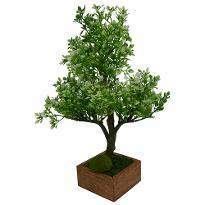 With the assistance of online delivery options of Winni, it’s now convenient to send artificial plants online in India. 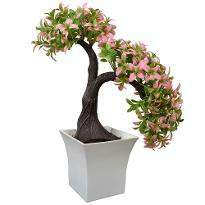 Therefore, you can send artificial plants to the doorstep of your near and dear ones on their special days. 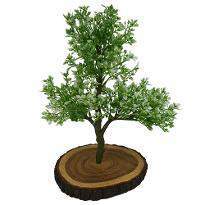 You can also get same day delivery or midnight delivery services that can assure the time-bound delivery of the services. 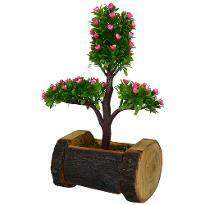 Your dear one will be amazed to see such a wonderful gift from you. 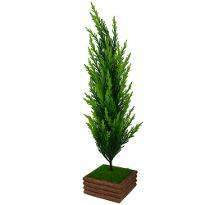 With our huge range of artificial plants, you can easily pick the right one and order it online. 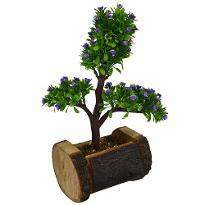 You don’t have to ramble anywhere to get these artificial plants as you can now order and send artificial plants online easily through Winni. 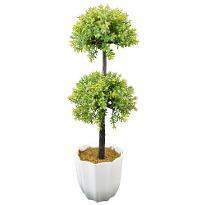 Indoor/outdoor artificial plants are not only to make the home more lively and convenient but to leave a superb impression on those who visit our home. 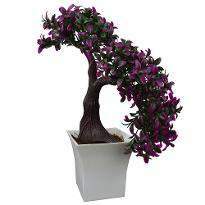 Winni presents a wide scope of designer artificial plants and these are so gorgeous that they can brighten up your home as well as spread positive vibes.